A good sense of humour is the age-old joke of a quality that one asks for when writing an advert to find a partner in the personal column of the newspaper or an online dating site nowadays. However, no matter how cliche’ it may sound, a good sense of humour is a quality that we all need. 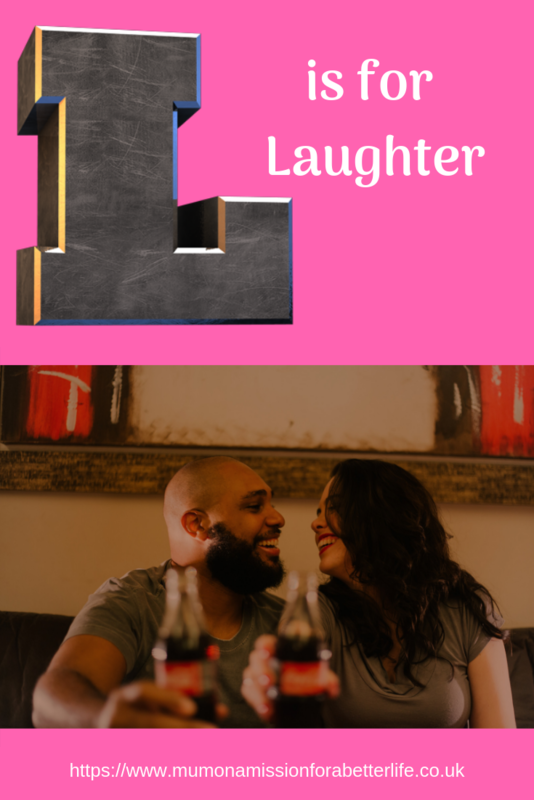 Being able to laugh together can really help when the relationship is going through harder times. When you both feel tense, being able to act silly together and enjoy great big belly laughs will help you to de-stress, as natural endorphins flood to your brain. The ability to be able to act silly and mess around together also shows that you trust your partner and that you are comfortable with them as you know that they will not judge you. There is a rule when it comes to joking around with your partner. Neither of you should use humour to keep digging at your partner, especially if they have made it known that they do not find it funny. Yes, we should all have a sense of humour and it’s absolutely fine to joke about your partner once in a while, but if you are consistently putting your partner down and excusing it as ‘banter’ or a joke than that is not okay. The person who is ‘joking’ may feel like it is just a bit of fun but what they need to understand is that it is not funny for the recipient, it is actually very hurtful. So to summarise, it is important to laugh together often and have fun without upsetting each other. This post is part of my blog series – The A-Z of a Healthy and Happy Relationship.